The Tesoro Collezione is a hand–knotted culmination of classic contemporary designs created for refined, enduring interiors with an expression of timeless elegance. 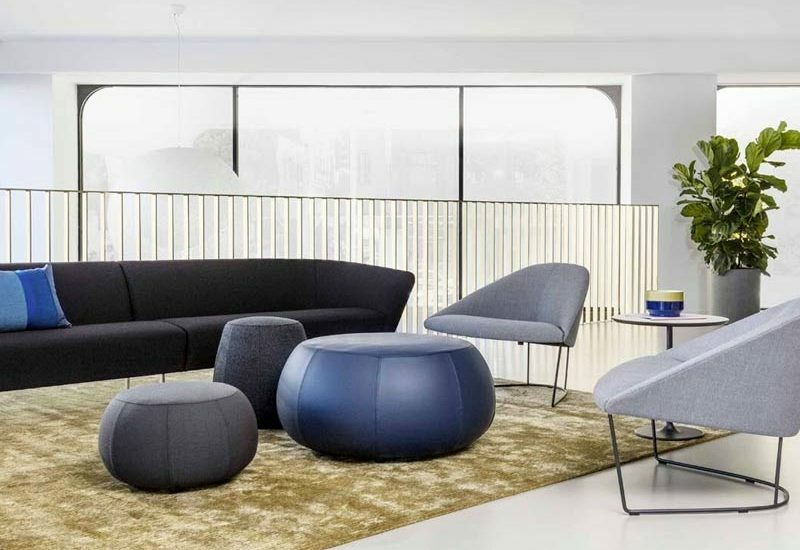 Tappeti’s offering, Geo, pays homage to the underlying subconscious forms and structures that are present in the architectural features surrounding us. Our simple geometric design represented in wool & hemp continues the beautiful minimal aesthetic for this foyer. Unparalleled quality and design in this classic contemporary interior. A simply stunning rug in a beautiful coastal setting, exuding style and luxury. This custom colourway Faded Neon design in a hand tufted finish is a perfect addition to this contemporary working space. Our Faded Neon design in custom colour way is the perfect complement to this refined, modern space. Custom fine hand-crafted rugs + carpets for residential and commercial applications. 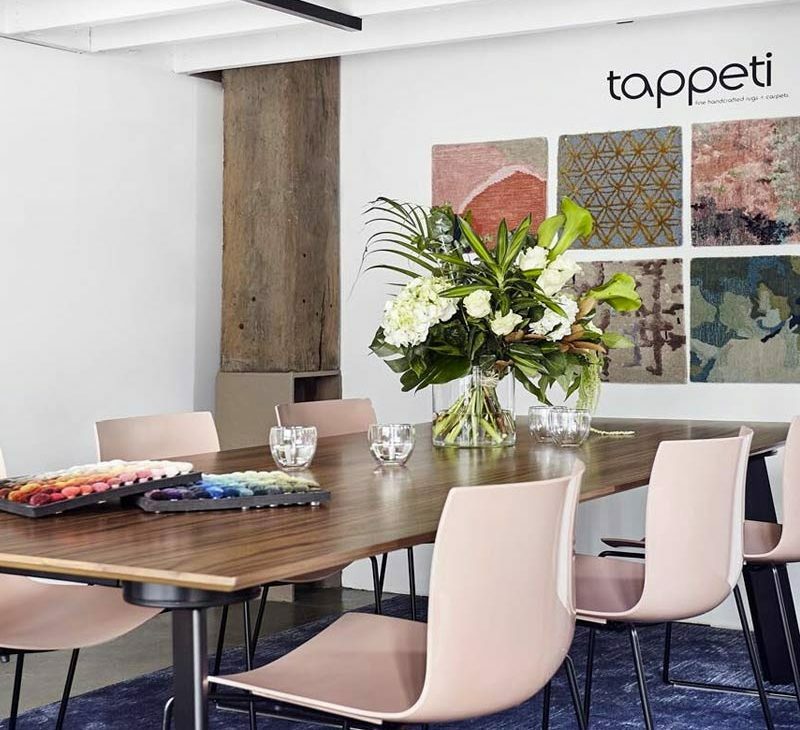 Tappeti is committed to the creation of outstanding pieces from large and small scale commercial projects to striking one-off residential pieces. View a range of our commercial, residential and workplace projects. Tappeti’s design service is tailored to each project depending on your needs. Launched on the 27th September, GEO celebrates the underlying subconscious forms and structures that are present in the architectural features surrounding us. Presented in beautiful tactile rugs, this collection is thought provoking. All rugs in this collection meet commercial standards and are available in custom sizes. 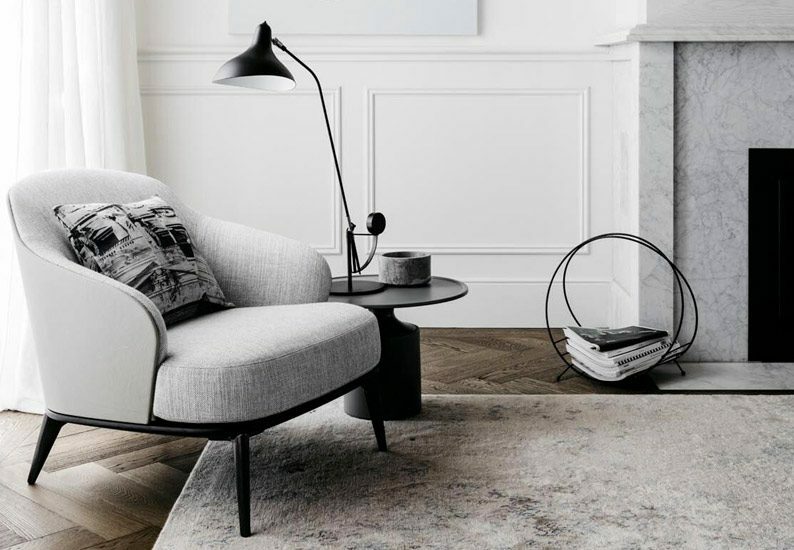 A Tappeti rug is a statement in design and quality, and are made to last. 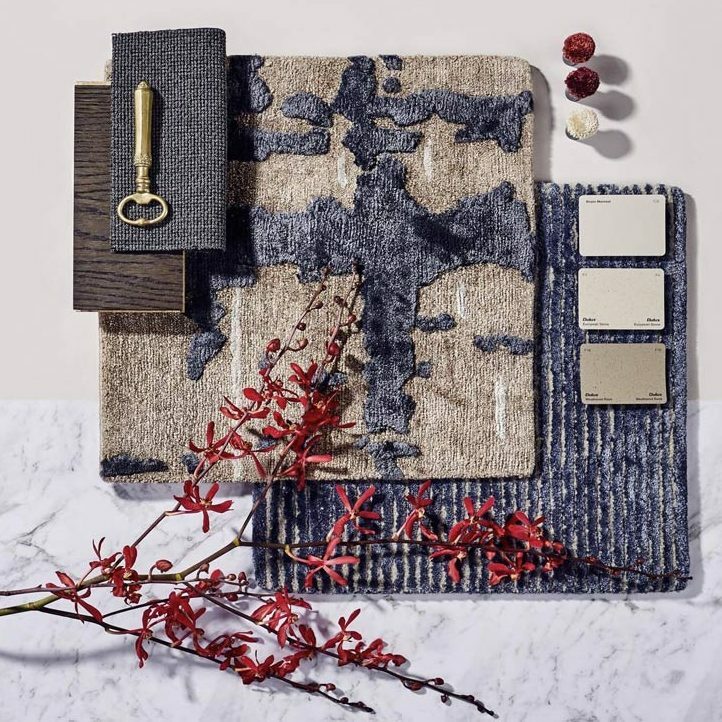 Our business philosophy aims to fulfil the diverse needs of our extensive client base by developing unique hand-crafted rug concepts that are exclusive to Tappeti and its clients. Tappeti’s design service starts with a blank canvas on which we invite you to lay your ideas upon so we may capture your vision. Size, shape, texture, depth and colour are all explored, with endless possibilities to your custom design. While browsing our Colleziones, click the icon to favourite an item and add it to your own custom Mood Board. Once you’re finished, submit your Mood Board and ideas to us! Palm Beach Residence / Alexander & Co.